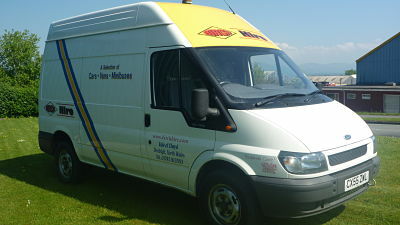 Not sure what size Van you need? 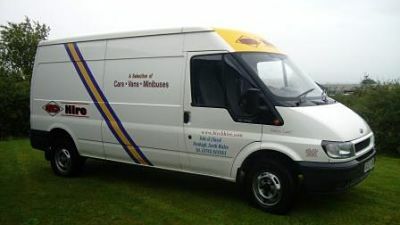 Give the office a call for friendly advice, we are open 7 days a week. 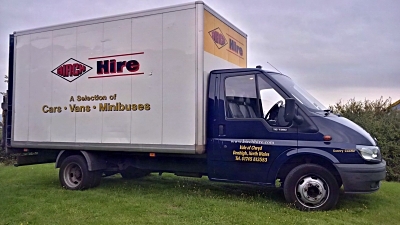 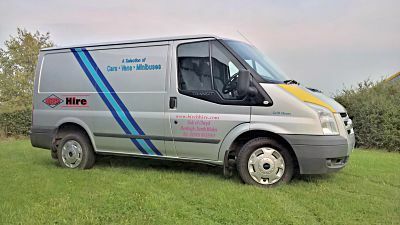 Birch car, van and minibus hire was established in 1981 and has a fleet of vehicles to suit all uses. 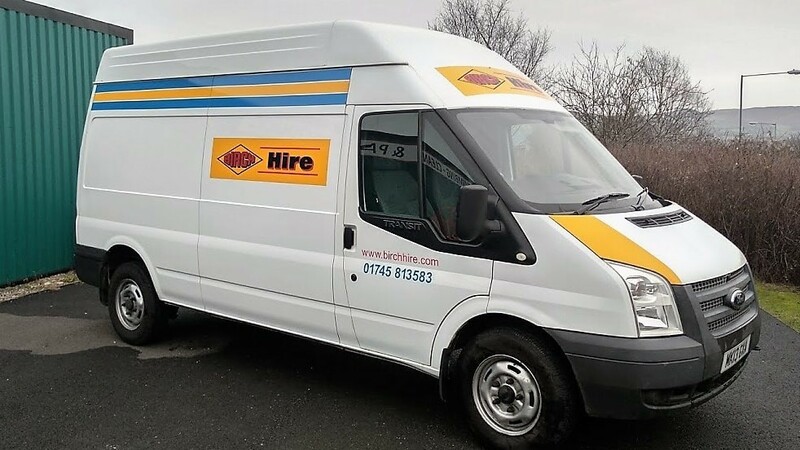 We supply vans minibuses and cars for self drive hire across North Wales and the UK from our headquarters in Denbigh, Denbighshire.